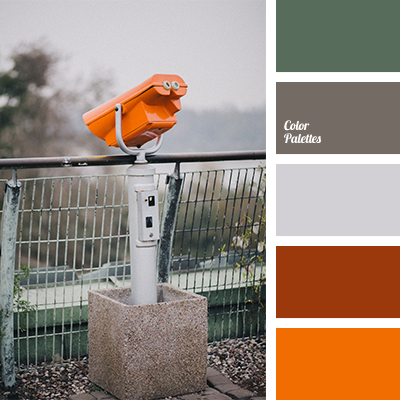 Alex Romanuke, bright orange and gray, bright orange colour, gray and green, green and gray, green and orange, light gray, light gray colour, orange and green, orange and light gray, Orange Color Palettes, shades of gray, shades of orange. 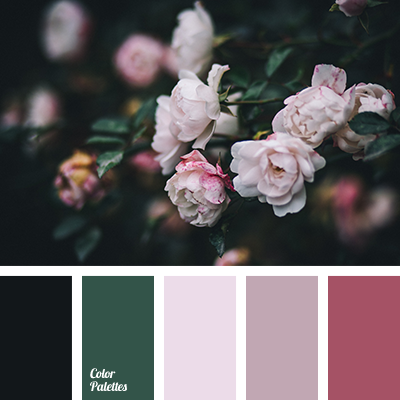 "dusty" pink, Alex Romanuke, black and eggplant, black and pale pink, black and pink, gentle shades of rose, green and black, green and pale pink, green and pink, light pink, lilac, pink and black, pink and green, pink roses, rose pink. 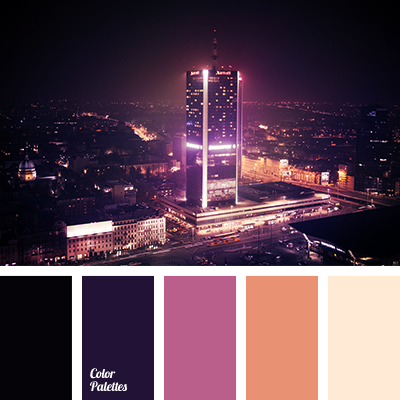 Alex Romanuke, black and orange, black and pink, black and violet, colour of city, colour of lights, colour of neon lights, colour of night city, colour of night lights, orange and black, orange and pink, orange and violet, pink and black, pink and orange, pink and violet, violet and black. 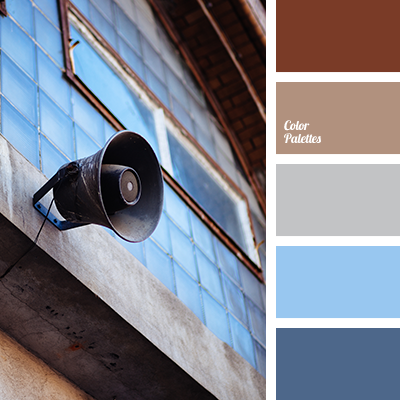 Alex Romanuke, beige, blue and brown, bright blue, bright dark blue, colour of brick, colour of cinnamon, colour of nougat, colour of rust, colour of rusty metal, colour solution for apartment, dark blue and blue, dark blue and brown, dark brown, red-brown, selection of colour. 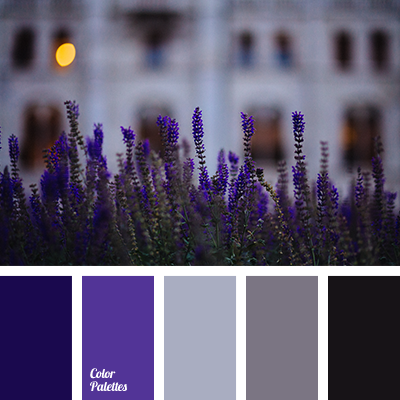 Alex Romanuke, colour combination for repair, colour of silver, colour palette for a winter wedding, dark blue-gray, dark gray, gray and violet, gray beige, gray-lilac, light gray, light violet colour, monochrome shades of gray, pale Persian blue, pale silver colour. 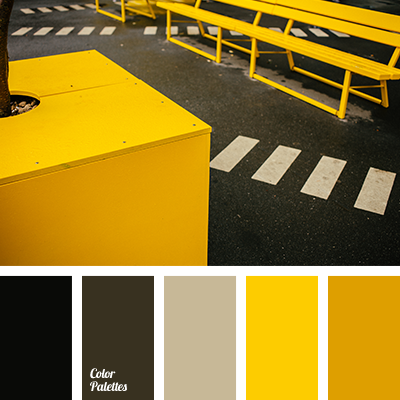 Alex Romanuke, bright and orange, bright yellow, bright yellow colour, colour combination for winter, colour of steel, colour of steel bowls, colour solution for living room, colour solution for winter, dark blue-gray, dark brown, dark gray, dark gray and light brown, dirty-brown. 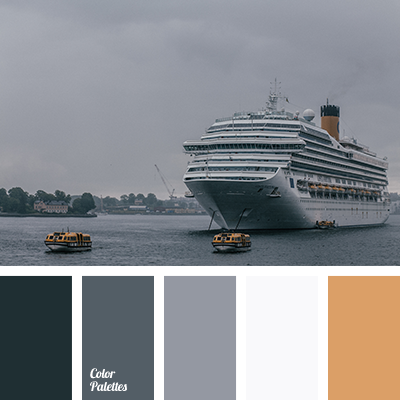 "dusty" beige, Alex Romanuke, beige and gray, brown and gray, coffee colour, colour of cream, colour of paints for home, cream colour, gentle beige colour, gray and beige, gray beige, gray-brown, light gray, monochrome beige palette, monochrome brown palette, palette for designers. 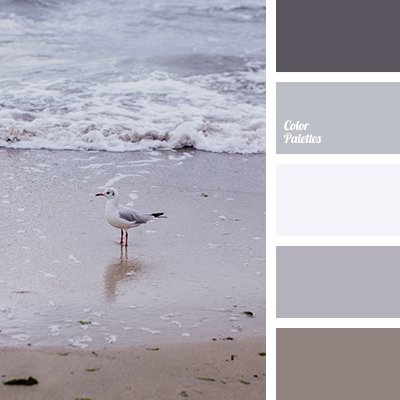 "dusty" beige, Alex Romanuke, beige and gray, brown and gray, coffee colour, colour of cream, colour of paints for home, cream colour, gray and beige, gray beige, gray-brown, light gray, monochrome beige palette, monochrome brown palette, palette for designers, palette for interior design.